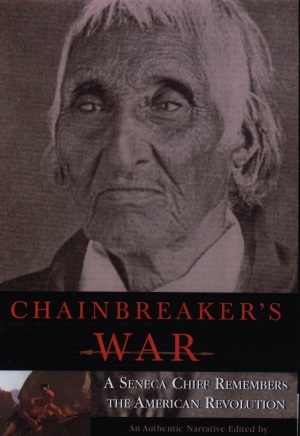 "The effect of war is to petrify the heart," wrote 24-year-old Hudson Valley farmer-turned-soldier, Richard T. Van Wyck, who had joined hundreds of his neighbors from throughout Dutchess County, NY, to form the 150th New York Volunteer Infantry Regiment. After nine months encamped in war-divided Baltimore, the "Dutchess County Regiment" was thrust into the maelstrom of Gettysburg. "We did terrible execution, literally piling the Rebs up in masses," he wrote after his unit's baptism of fire at Gettysburg. "I never was on a battlefield before and the Lord preserve me from such a sight again." But that was just the beginning for Van Wyck. The 150th was packed on trains and sent west to join Sherman's armies as they cut a swath through Tennessee, Georgia and the Carolinas. When Van Wyck and the other survivors of the 150th were mustered out of service in 1865, after three years of hard campaigning, General Henry W. Slocum saluted them with, "No regiment goes home with a better record." 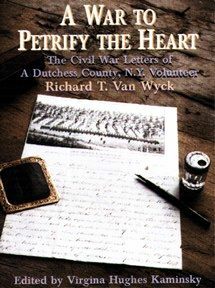 Comprised of 197 letters--one of the largest collections of Civil War letters written by a single soldier--and including entries from Van Wyck's daily journal, A War to Petrify the Heart "takes the reader on an incredible journey that places us at the heart of events that changed the nation."